This entry was posted on January 15, 2013 by joeleagle. 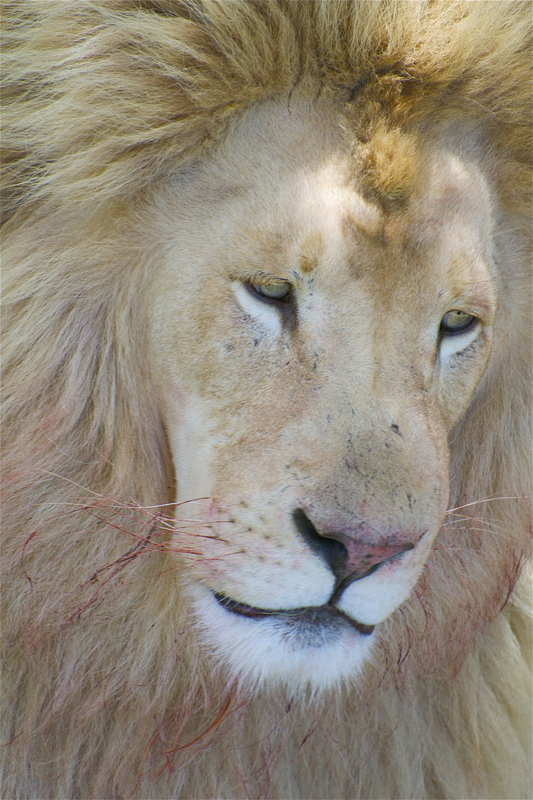 It was filed under Animals and was tagged with Lion, Male Lion, South Africa, White Lion. He just beautiful. I assume he’d been eating?